If genetics, age, and a few unhealthy eating habits are making their presence known as an extra layer of fat under your chin, you’re not alone. Double chins are quite common, especially as you get older and your skin loses elasticity. Here at the practice of Terry Baker, MD, in Idaho Falls, we understand your frustration and offer a simple solution: SculpSure® noninvasive laser treatments. In keeping with our highest standard of care for head and neck concerns, we provide men and women with a nonsurgical approach to fat reduction using the innovative technology of SculpSure. Now you can get rid of that double chin without surgery. Here’s how. Even with a healthy diet and exercise, you may not be able to budge that extra layer of fat under your chin, thanks to your ancestors. Double chins are often hereditary, so there’s not much you can do about avoiding one if you’re genetically predisposed. What does it mean if you’re the heir of a double chin? Unfortunately, no matter how much you exercise or eat well, it doesn’t make a difference to that turkey waddle under your jaw. While you may be in good shape overall, a double chin makes your face appear heavier than the rest of you. Not interested in a neck lift? 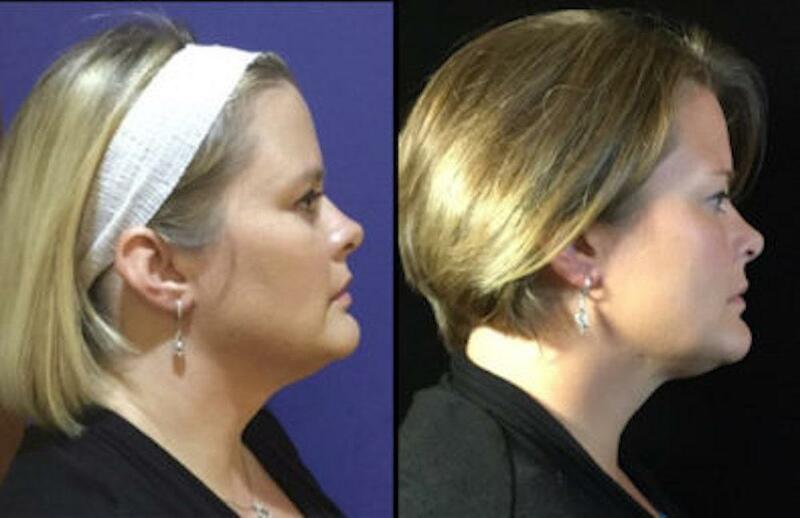 Your chin may bother you, but not nearly enough to undergo elective liposuction or a neck lift. Not many people get excited about going under the knife and enduring a long, painful recovery just to get rid of their second chin. We don’t blame you. That’s why we offer men and women a more convenient, painless method for getting rid of neck fat — no incisions required. The innovative laser technology of the SculpSure body contouring system targets unwanted fat cells — like the ones under your chin — and melts them away so your body can eliminate them. It’s totally safe and you can return to your daily activities immediately following your SculpSure appointment. How is this even possible? Laser energy from the SculpSure applicator heats the layer of fat under your chin at a cellular level, deep below the surface. While your skin and the tissue underneath remain unaffected by the powerful laser energy, fat cells don’t stand a chance. During your SculpSure treatment, fat cells absorb the thermal energy and become damaged so they no longer function. Over the next several weeks, your body eliminates the dysfunctional fat cells through your lymphatic system. About six weeks after treatment, you may notice a slimmer appearance of the area under your chin, with optimal results in 12 weeks. Once the fat cells are gone, they’re gone forever. Those fat cells don’t regenerate, making FDA-approved SculpSure treatments a surefire way to get rid of your double chin once and for all. Each SculpSure session takes just about 25 minutes to reduce fat by up to 24%, and you may benefit from more than one treatment session. Depending on your desired results and the amount of fat you’d like to get rid of, Dr. Baker customizes a treatment plan that works best based on your needs. During each treatment, you feel the warmth of the laser energy followed by SculpSure’s built-in cooling feature, which keeps the surface of your skin at a comfortable temperature. You relax comfortably with the applicator under your chin, and before you know it, you’re headed out to resume the rest of your day. Whether it’s genetics, age, or a little extra weight, SculpSure gives you the opportunity to target double chin fat without surgery, so you can feel more confident about your profile. To learn more, or to schedule a consultation, give our friendly, knowledgeable team a call today. What’s green, lush, and blooming everywhere? Why, springtime in Idaho of course! But be warned - along with all this green beauty comes the much dreaded spring allergies. 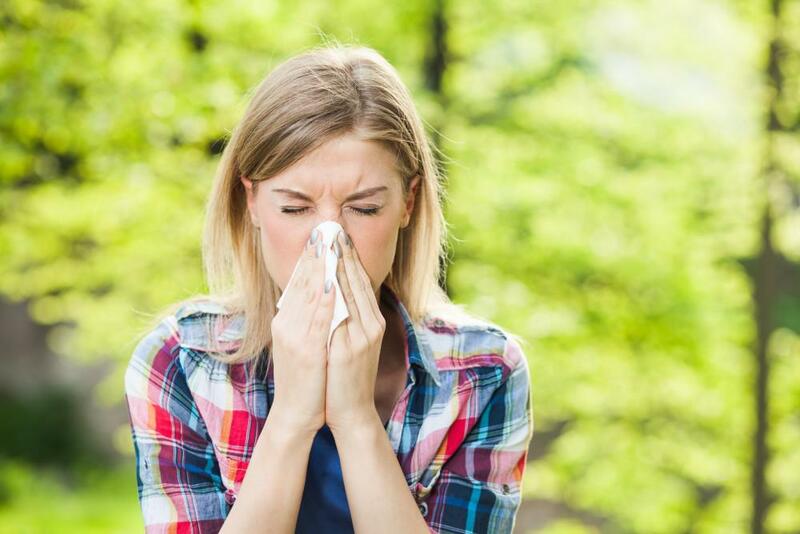 At Ear, Nose, and Throat (ENT), we will help you navigate this seasonal problem.